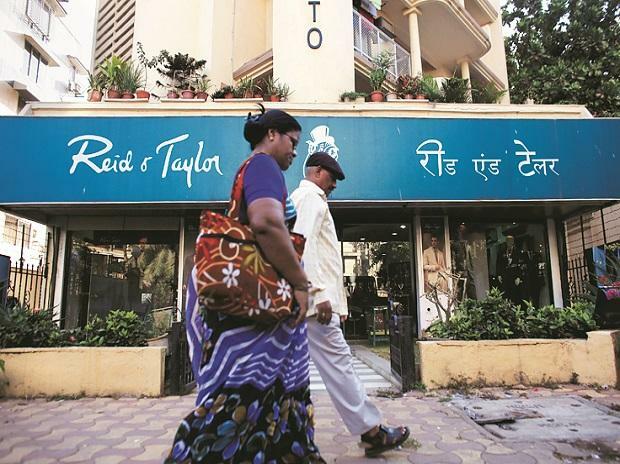 After Hong Kong-based SPGP Holdings failed to come up with an amount it could have deposited as earnest deposit money (EDM), Gujarat’s CFM Asset Reconstruction has been hired as the new investor to support the employee association of Reid & Taylor to draw up a resolution plan. SPGP Holdings brought in CFM as consortium partner in its bid to back the employee association in preparing a resolution plan, but the tribunal rejected it and has asked the new investor to file a separate application to participate in the process. The tribunal has asked CFM to deposit Rs 2 crore in the next 48 hours to go ahead with the process. Further, Rs 3 crore has to be deposited with the resolution plan that it will have prepare in case it deposits the amount with the tribunal. The matter will be next heard on January 17. The tribunal has also assured it that once it provides the initial amount of Rs 2 crore, the resolution professional will be asked to provide the documents of the company. Shashikant V Shah, managing director of CFM, stated it has a net worth of over Rs 100 crore and currently its assets under management are Rs 1,250 crore. In the last hearing, SPGP Holdings failed to prove its net worth. It had claimed a net worth of Rs 70 crore. However, the resolution professional’s calculation showed it was around Rs 7 crore. The tribunal, presided over by Bhaskara Pantula Mohan and V Nallasenapathy, had given it one day to come up with the amount it can deposit as EDM, against Rs 50 crore asked by the National Company Law Tribunal (NCLT). Karl Tamboli appeared on behalf of the employees’ association of Reid & Taylor and Zal Andhyarujina represented Finquest Financial Solutions. Animesh Bisht was representing the resolution professional. In December 2018, the committee of creditors moved for liquidation of the company as there was no credible investor ready to put forth a resolution plan for the debt-ridden company. However, the employee association, backed by SPGP Holdings, had asked the tribunal for an opportunity to submit a resolution plan for the company. The tribunal had stalled the liquidation process and given an extra 11 days for the corporate insolvency resolution process after the 270-day time period for a resolution proposal of the company expired. Finquest Financial Solutions, one of the financial creditors of the debt-ridden company, has moved the National Capital Law Appellate Tribunal (NCLAT), against the extra time given by the NCLT for the process. The matter will be heard in the NCLAT on February 1.